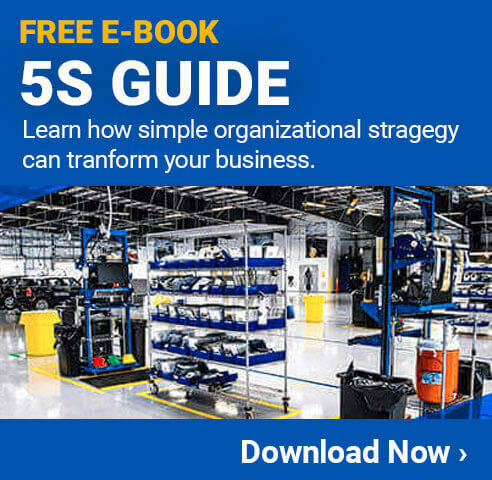 Improving efficiency in manufacturing and other work processes is an important part of improving the bottom line for the company, and serving the customers. While there are many different things that can cause slowdowns and disruptions of work, bottlenecks are among the most serious. A bottleneck is any area along the production line where work can get backed up for one reason or another. Performing a bottleneck analysis can help to identify the cause of a bottleneck, and lead to potential solutions to get work flowing at a more even rate. Cause of the Bottleneck - Identifying the root cause of a bottleneck is required for being able to put in a long term fix that will keep the problem from happening again in the future. Streamline Workflow - Once the bottleneck is addressed, work can flow through from start to finish in at an even rate. Eliminate Waste - Bottlenecks are often caused by unnecessary or inefficient processes, which result in a variety of types of waste. Being aware of the waste is the first step in having it eliminated. 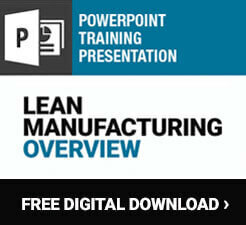 Improve Knowledge - The more a company knows about a specific process, the easier it is to make smart decisions. This can provide advantages not only when it comes to eliminating bottlenecks, but when making process improvement decisions in general. 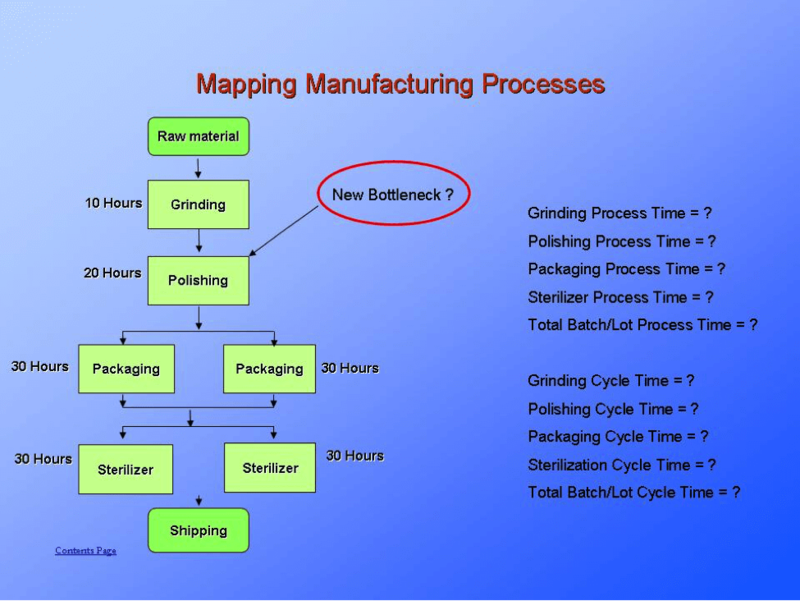 A bottleneck analysis is a detailed process where a company gathers as much information about the manufacturing flow of a particular product or process. Specifically, data is gathered about the step or steps in the process where work is bottlenecking. This type of analysis can be done specifically to identify the cause of a bottleneck that is causing problems, or to learn about processes where a bottleneck is likely to occur in the future. No matter the reason for conducting this type of task, it will provide important information about how things are done, and how they can be improved. When performing a bottleneck analysis, it is important to not only look at the specific step where the bottleneck is occurring, but the entire manufacturing process. This will provide essential information about the processes leading up to the bottleneck, the bottleneck itself, and what takes place directly after the bottleneck. This is important for a variety of reasons, including the fact that if a bottleneck early in the production process is eliminated, it may result in a new one forming further down the line. A properly performed analysis will not only help to find solutions to the existing bottleneck, but will also help to prevent new ones from forming. The following image shows a simple diagram of what information is gathered during the bottleneck analysis process. Some bottlenecks can be identified and resolved quickly and without any need for an extensive analysis. When performing a full investigation on how to find the cause of these issues, a bottleneck analysis tool should always be used. In most cases, the tools used for this process are going to be either a written chart, or more likely, a computer program. These programs allow a company to enter in information gathered from each step of a process so that it provides a visual display of what is happening along the workflow. There are a lot of different bottleneck analysis tools available on the market today, and finding the right one is important for getting the best results. For a simple situation, using a template can be an effective choice. When there are multiple products, different flows, and even different options that need to be accounted for, a more advanced set of tools should be used. While the most common types of software used for bottleneck analysis may seem simple at first, they make it much faster and easier to gather information into one location so that it can be reviewed in depth. Completing the bottleneck analysis is just the first step in a longer process of improving the efficiency of production. Taking the information gathered from the analysis and using it to make process changes is the next task that needs to be completed. Companies that take the time to analyze this type of information, and use it to avoid bottleneck in the facility operations will help to ensure a more efficient facility today, and long into the future. Handling this process is more difficult than many people realize. Rather than just identifying what appears to be the surface cause of a bottleneck, it is better to take the time to really dig into the data to discover the root cause. This will not only get rid of the bottlenecks now, but set the processes up to prevent them from occurring again in the future. In addition to identifying exactly where a bottleneck forms, a bottleneck analysis can also help to identify potential solutions. Every company and every situation is going to have its own way of solving this type of problem, but the following are some common options that should be considered whenever looking for ways to eliminate bottlenecks in the workflow. Add Additional Capacity - If a bottleneck is being caused at a specific step in the production process, consider adding additional capacity. For example, bottlenecks can occur when parts or products get painted because it can be a longer process. Adding a second painting station will effectively double capacity, and should eliminate the bottleneck problem. Adjust the Flow - It is often possible to adjust the workflow to keep things moving along. When a bottleneck forms, see if the step where it is occurring can be skipped and then completed later. This is only a good solution for situations where a temporary bottleneck forms for some reason like a machine broke down, employees called in sick, or other potential issues. Eliminate Wasted Steps - When making some products, a company will have extra features included that customers really don't want or need. If these types of steps are causing a bottleneck, it is a good idea to eliminate them all together to keep work moving along smoothly. Eliminating waste is an important part of fixing bottlenecks and improving efficiency. Add Staff - One of the most common causes is a bottleneck is insufficient staffing to get a task done. Hiring additional employees to work in a specific area is an excellent solution. Reduce Production - While this is typically not a good long term solution, it is better to reduce production rates than to have huge amounts of inventory building up along the production line. It may be possible to send employees home or otherwise cut costs while the root cause of the bottleneck is addressed. Far too many companies wait until a serious bottleneck occurs before taking action. It is important to act quickly when this type of thing happens, but it is even better to avoid that type of problem entirely. The best way to avoid a serious bottleneck problem is to have employees watching out for the earlier signs of a problem. Trouble Keeping Up - If one particular department or step in a workflow process is constantly saying that they have to work extremely hard just to keep up, and the other areas don't have this issue, it is an early sign of a problem. Taking these types of issues seriously can help to avoid serious bottlenecks. Shuffling Staffing - If a floor manager needs to take staffing from one area of the facility and move it to another to help keep up, this can be another sign of a problem. While shuffling staffing is can be an effective temporary solution, it usually shouldn't be seen as a long term fix. Specific Impact Areas from Short Staff - When employees from a specific area call in sick or take a vacation day, does it cause an unreasonable burden to other team members, or does it result in a bottleneck? If so, the staffing or workflow should be evaluated for improvement opportunities. Other - In general, listening to the concerns of employees can be one of the best ways to discover potential issues. Employees are typically the first to notice that there are potential problems, and can be an excellent 'alarm' to watch out for future problems. Anytime these types of things are found, it is a good time to perform a full bottleneck analysis on the process in question. Since the problem isn't a serious issue yet, the company will have some extra time to be able to perform a full analysis without interrupting workflow.